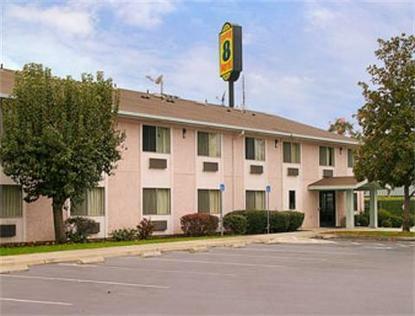 AAA approved/2 Diamonds, complimentary Superstart breakfast, outdoor seasonal pool, cable TV w/HBO, ESPN. Restaurants, lounges, and shopping within walking distance. Yosemite Nat'l Park-85mi. Kings Canyon/Sequoia Nat'l Parks-25mi. Sun Maid Raisin Tours nearby.